Housing is an issue that is top of mind for me in this election. Especially in Marion County, homelessness has become an epidemic. I will focus on this issue as your next Marion County Commissioner. 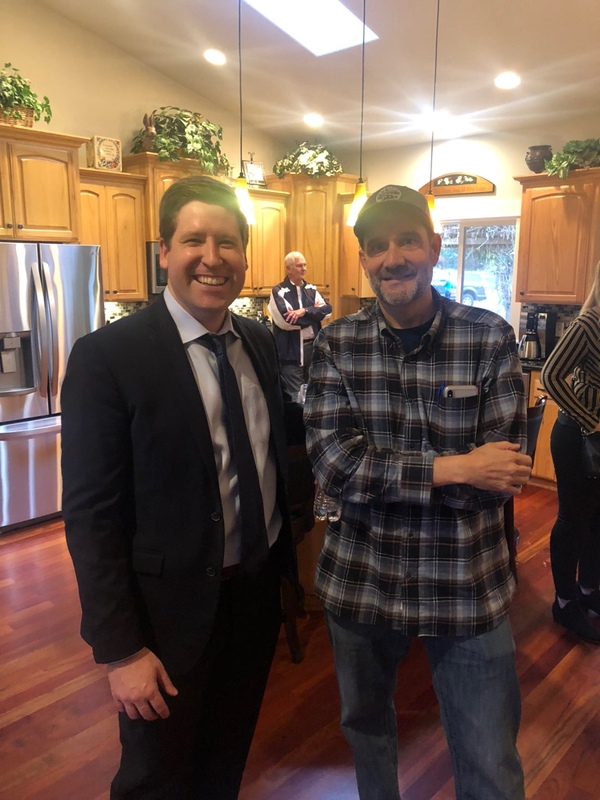 Last Tuesday, the Mid-Valley Realtors Association hosted a meet and greet event where I was able to talk with dozens of realtors from the Mid-Valley. I am so grateful for the positive impact that the MVRA has on our community. 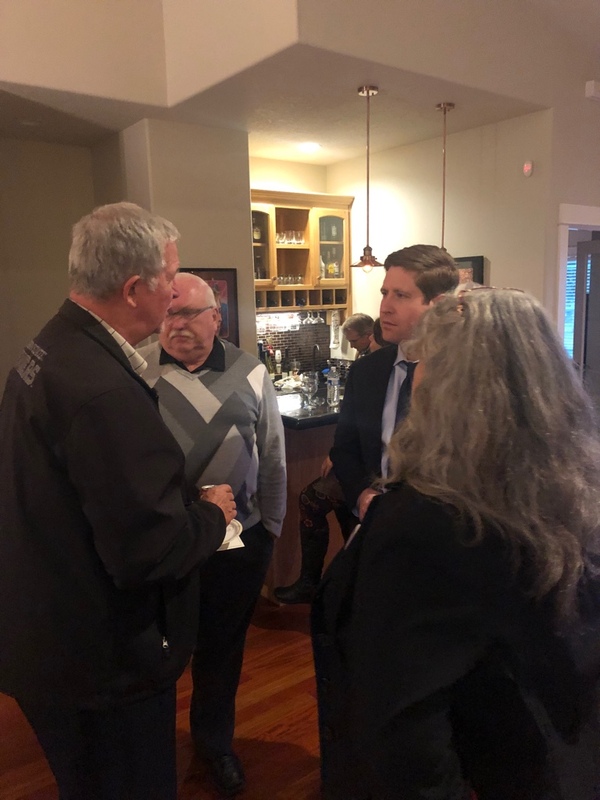 Not only do they help people find homes, but they are one of Mid-Valley’s biggest volunteer groups and philanthropic groups, giving money and manpower to over a dozen local non-profits that make the Mid-Willamette Valley and Marion County such a great place to live.